Hey !! Ones That Actually Work !! Read Any Tank Material ! Any Liquid ! Any Size ! Sensors Can be Mounted @ Any Tank or Down Stream Plumbing ! This system completely does away with the failed probes, floats, and strips that all other tank monitoring systems rely on. Instead, it makes use of modern technology to measure tank levels that cannot be affected by tank wall material, tank content, contamination, corrosion, or clogging. 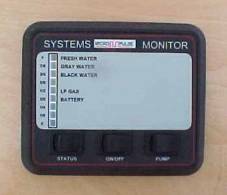 The Monitor is microprocessor based, providing a degree of accuracy and "friendliness" not possible with older designs. Making use of a single solid state sensor per tank that measures the static (head) pressure at the bottom of the tank and transmits this information to the Monitor. Knowing this pressure value, after a one time calibration has been performed, the MicroPulse System will calculate and accurately display the tank level in 1/8 increments. 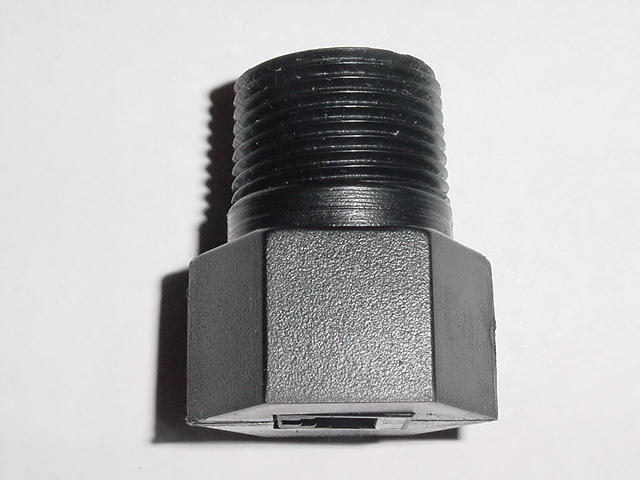 The sensor will operate equally well whether the tank is polyethylene, aluminum, steel, or any other material. A single sensor is installed on the side wall of each tank, near the bottom, via a 3/4" female NPT spin-in thread (an alternative location is anywhere in the plumbing that is lower than the tank and before the clean out valve). The sensor is solid state, there are no moving parts to wear or maintain. Because the principle of operation does not involve any electrical current flow through the tanks contents (conducted or induced), the nature of the fluid in the tank is unimportant. The bottom line is a very simple, low cost installation for years of trouble free operation. 1 Fresh Water, 2 Gray, 1 Black, 2 LP, 2 Batt. Flat or for 1"-1.5"-2"-3.5" Pipe so sensors can be mounted @ tank or in down stream plumbing !